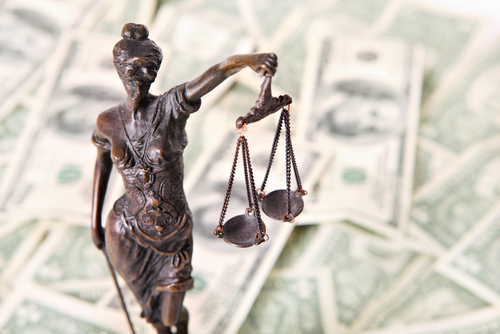 Can Punitive Damages be Recovered Against the State of Tennessee? Unfortunately, no. The State of Tennessee is not responsible for punitive damages. For instance, let's assume a state employee had a history of sexual assaults against children. Let's further assume this criminal conduct was known to the State of Tennessee but the state not only retained him as an employee but also continued to let him work in close proximity with children. Even if that worker sexually assaulted your child while performing his job working with children, punitive damages would not be possible against the State of Tennessee even though the State of Tennessee was reckless in its handling of the situation. This is not the only special rule for the State of Tennessee. There are also special rules related to compensatory damages. In addition, to pursue a claim against the State of Tennessee, it must be filed with the Claims Commission instead of in Circuit Court. If you or a loved one has been injured by a state employee, one of our award-winning trial lawyers can help you pursue your rights and help you get the maximum compensation reasonably possible. For injury and wrongful death cases, we only get paid if we win. And because we advance all case expenses, you are never out pocket any money to proceed with your case. Contact us online or call us at 615-742-4880 or toll-free at 866.812.8787 for a free, no-obligation consultation. Is there a limit on the amount of punitive damages I can recover?